Multiple explosions that rocked three different Massachusetts communities last week forced people and pets to evacuate. 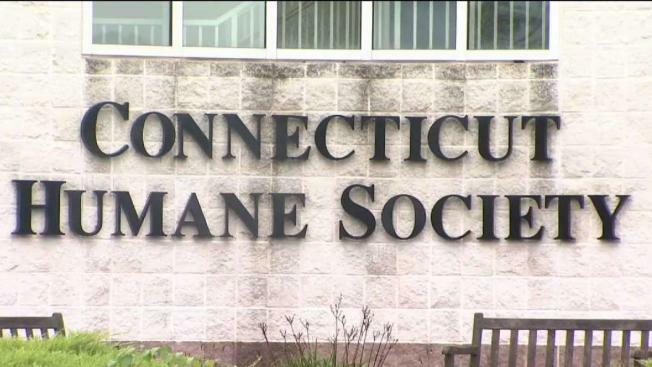 The Connecticut Humane Society sent four specially trained animal handlers up there to help. Meantime, another animal crisis is unfolding in the Carolinas. “It breaks my heart,” said Sue Shatz, of West Hartford. “It’s sad because for a lot of people, they are their children,” said Hilary Pohley. The Connecticut Humane Society is on standby. In the short term, animals will need specialized care. Long term, the effects are still unknown. It’s possible that more animals from Carolinas could end up in Connecticut shelters.